Rebecca is often the first person at One Financial Solutions that new clients speak to. 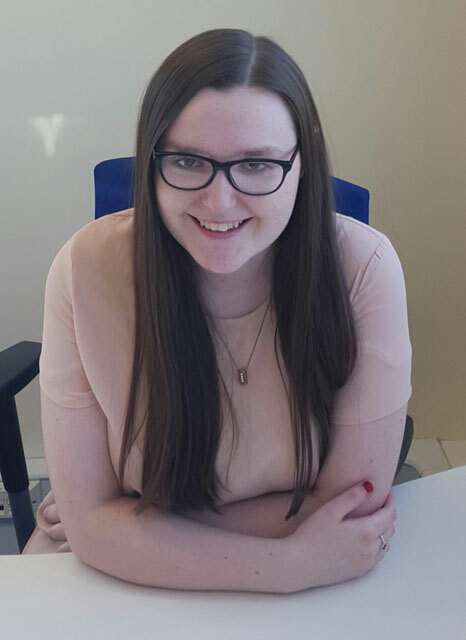 Apart from providing a welcoming voice, Rebecca’s understanding of the firm’s activities and her professional attitude ensure all enquiries are handled efficiently, with every caller receiving the attention they need. 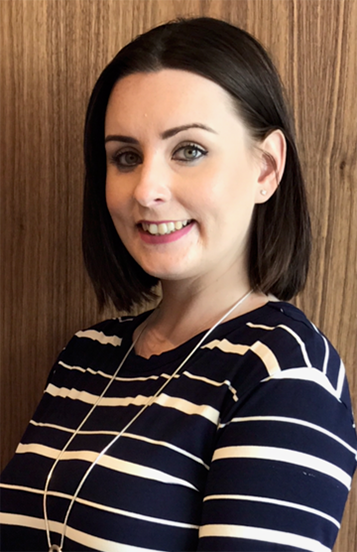 Rebecca also works closely with the advisers, assisting them throughout the four-step Financial Advice Process, and provides administrative and organisational assistance to the entire team. Wayne has provided financial advice since 1993, accumulating a wealth of knowledge and experience from his interaction with customers ranging from individual, personal clients to FTSE 250 corporate bodies. Wayne has become an expert in providing advice to SME clients, in particular those running and managing their own businesses, and sees this as his specialisation. He has also developed an in-depth knowledge of setting up employee benefits packages, particularly group personal pensions and ensuring their compliance with the recently introduced Automatic Enrolment legislation. Wayne's decision to form One Financial Solutions was based on his long-held personal desire to provide his clients with true independent advice and not be restricted to a panel of providers. Wayne selects the advisers at One Financial Solutions personally, ensuring they share his values of wanting to be truly independent, offer the most appropriate product and provide exceptional customer service. Wayne is a member of the Chartered Insurance Institute (CII) and holds a Statement of Professional Standing. 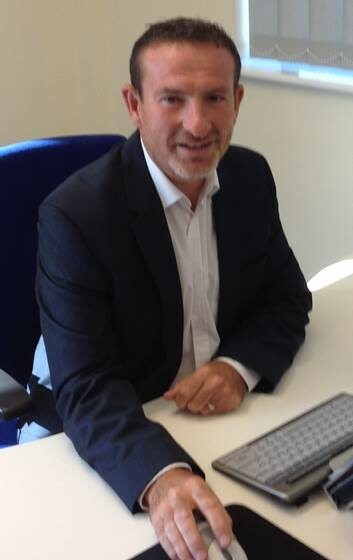 Paul has worked as a financial adviser with a number of major high street banks since 1998. 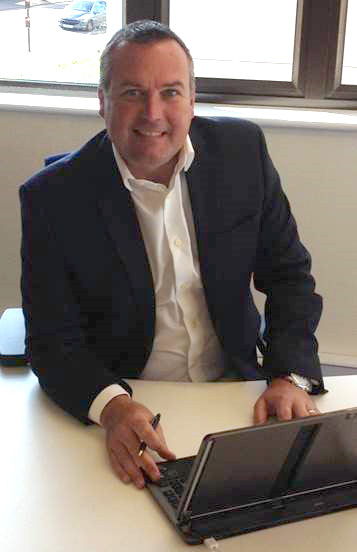 In 2007 he switched to the commercial sector, developing and managing a portfolio of over 450 clients ranging from individual consultants to IT companies with turnovers exceeding £10m. Paul has developed a broad knowledge of both the personal and commercial financial sectors and takes pride in the personalised service he provides his clients. He specializes in pension transfers and all forms of personal, family and business protection. 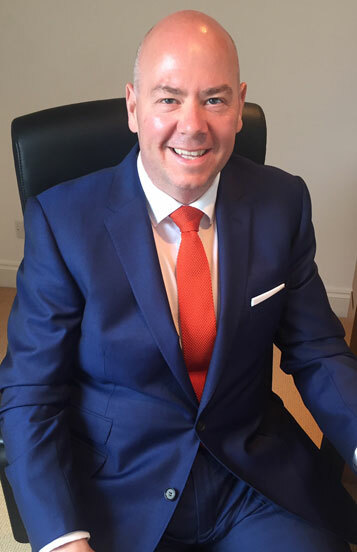 Paul joined One Financial Solutions in July 2013 and is committed to providing new and existing clients with the widest possible choice of financial products and services. Paul is a member of the Chartered Insurance Institute (CII) and holds a Statement of Professional Standing. 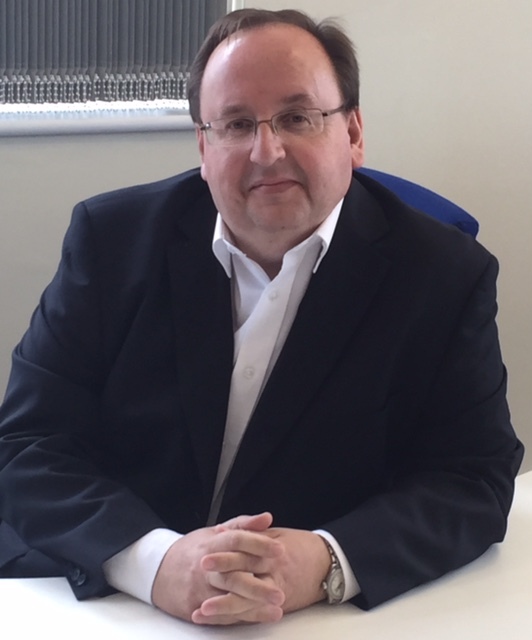 Andrew has worked in the financial services industry since 1989, gaining exceptional skills as a financial adviser while working with some of the principal high street banks. Initially Andrew's career focussed on retail clients and providing financial planning and mortgage advice but, keen to develop his skills and knowledge, he moved to the commercial sector in 2004. Since then, Andrew has been advising a portfolio of clients ranging from start-ups to companies with turnovers in excess of £15m. Andrew specialises in company pension and business protection schemes including group life and income protection cover. He continues to work closely with personal clients, advising them on their ongoing mortgage, protection and retirement planning needs. Andrew believes that building strong bonds and forging close working relationships with his clients is an essential aspect of providing financial advice and believes that One Financial Solutions is the place to continue his career. Andrew is a member of the Chartered Insurance Institute (CII) and holds a Statement of Professional Standing. 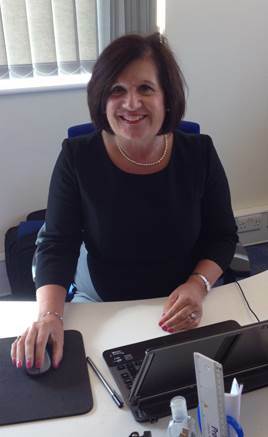 Christine joined a major high street bank in 1998, gaining invaluable experience and knowledge in her role as financial adviser. During this time she developed a varied portfolio of personal and commercial clients that included SMEs, private schools and IT consultants. Christine's principal areas of expertise are advising business clients on wealth management, business protection, succession planning, profit extraction and employee benefits. For her personal clients, which includes many of the directors of those businesses she advises, Christine provides advice on wealth management, mortgage borrowing, retirement planning, personal and family protection and estate planning. Christine is convinced that individuals and businesses look for a bespoke personal service from their financial adviser. She believes their ideal is to have a proactive adviser who is willing and able to advise on all aspects of their financial needs and to do so during the course of a long-term relationship. Christine joined One Financial Solutions as she firmly believes that its range of products meets her clients' needs and its business ethos matches her own. Christine is a member of the Chartered Insurance Institute (CII) and the Society of Mortgage Professionals, she also holds a Statement of Professional Standing. Barry has a longstanding career as a financial adviser having worked in the financial services industry since 1984. During this time he's amassed an enviable fund of skills, knowledge and experience and has held key positions within a number of high street banks and insurance companies. As a sales manager at Prudential he successfully promoted his customer-centric approach to financial advice as widely as possible via his team of advisers. One of Barry's key strength's is his ability to explain complex financial products and services in a simple yet professional way. This allows his clients to better understand them and, as a result, make well-considered decisions. Although Barry specialises in investments he takes a holistic approach to providing financial advice and tries to ensure that a client's financial needs are being addressed and met in full. Barry was keen to join One Financial Solutions as he believes its independence will allow him to offer the best possible choice of products to his clients and consequently underpin the strong relationships he has with them. Barry is a member of the Chartered Insurance Institute (CII) and holds a Statement of Professional Standing. Amit joined Santander in April 2007 as a financial adviser and within a year was promoted to client relationship manager advising 'HNWIs' (high-net-worth individuals) about the bank's wealth management proposition. 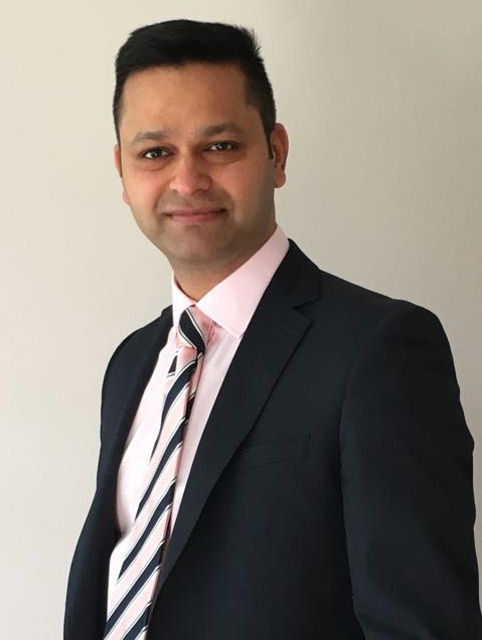 Having a desire to offer financial advice on a more holistic basis, Amit joined Nationwide Building Society in January 2014. 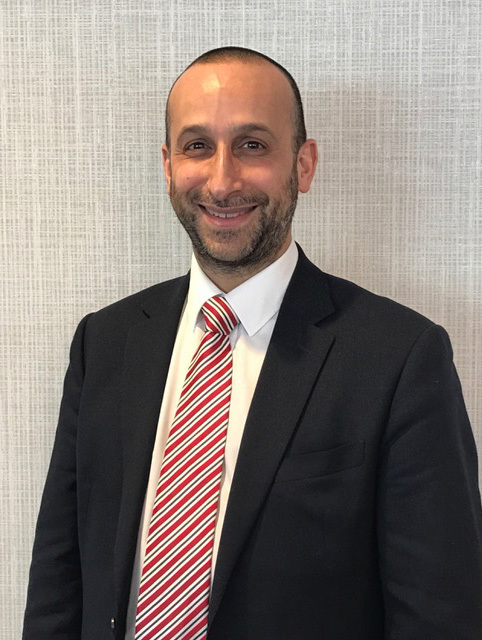 Moving to Nationwide, the largest building society in the world, allowed Amit to provide advice on a broader range of products drawn from across the market and become involved in Inheritance Tax planning. Amit joined One Financial Solutions in March 2017, a move that further increased the diversity of the advice he can provide his clients. Working for a firm of independent financial advisers allows Amit to offer his clients a personalised service encompassing an extensive range of products drawn from the whole financial services market. Amit is a member of the Chartered Insurance Institute (CII), holds a Statement of Professional Standing and, via the CII, is working towards gaining Chartered status. 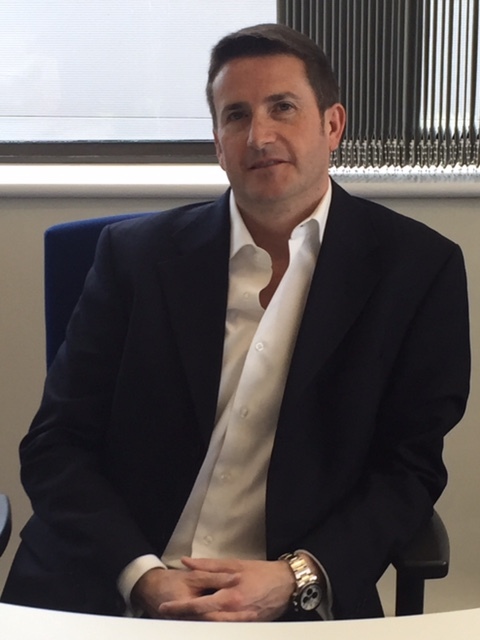 Dan is an experienced adviser, having embarked on a career in financial services in 1991. 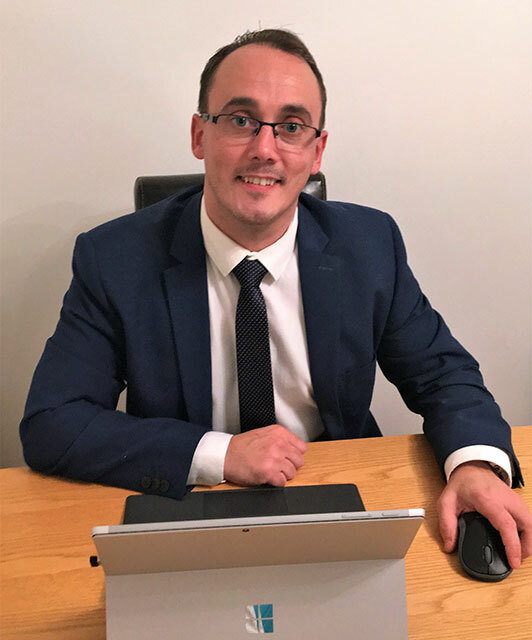 Having completed his degree, Dan spent two years working in banking and insurance underwriting before joining a major international bank where he accepted a four-year assignment in Asia as the bank's internal management consultant and project manager. Returning to the UK in 2000, Dan held a number of financial planning advisory roles over the next 13 years, 11 of these in central London. Dan then worked as an adviser in three boutique IFA practices, firstly in Brighton and then two in the City. As an adviser, Dan specialises in business and commercial wealth planning, a subject that covers exit-strategy planning, profit extraction, maximising returns on reserves, succession planning and risk mitigation. He strongly believes that financial planning should be truly holistic, encompassing both the client's business and personal circumstances as the two are often interlinked. Dan brings his wealth of experience to us, joining the team in 2016 to work on a number of projects throughout the firm before moving into an adviser role in April 2017. Dan is a member of the Chartered Insurance Institute (CII) and holds a Statement of Professional Standing. Stephen’s career in financial services started in 2002 when he joined a small firm of independent financial advisers. Having spent two years ‘learning the ropes’ and getting a solid grounding in the profession, he moved to a nationally-known financial services provider, enhancing his understanding of products and processes and their impact on both corporate and personal clients. In 2016, armed with the knowledge and experience he had gained, Stephen was recruited by an international firm of independent financial advisers to provide advice to SMEs and personal clients. As an adviser, Stephen specialises in providing his business and personal clients with bespoke advice on all aspects of pensions, investments and business protection. He believes that honesty and transparency are key attributes in forging a long-lasting relationship with a client; a relationship that gives the client confidence in the adviser and peace of mind that their financial affairs are being expertly managed from start to finish. Stephen is a member of the Chartered Insurance Institute (CII) and holds a Statement of Professional Standing. He has also successfully taken additional examinations and has gained certificates in both Long-term Care and Equity Release. He is currently studying towards gaining chartered status. Stephen joined One Financial Solutions in October 2018 and is based in the Glasgow office. Danielle has worked in the financial services industry since 2004 during which time she has held a variety of roles including financial adviser, mortgage broker and paraplanner. Danielle's principal role is to ensure One Financial Solutions runs smoothly as a company; that the team of advisers receive the support they need and that clients have a knowledgeable point of contact. 'AJ' oversees the financial well-being of One Financial Solutions and is responsible for compiling and producing the management and financial reports needed to monitor and ensure this. 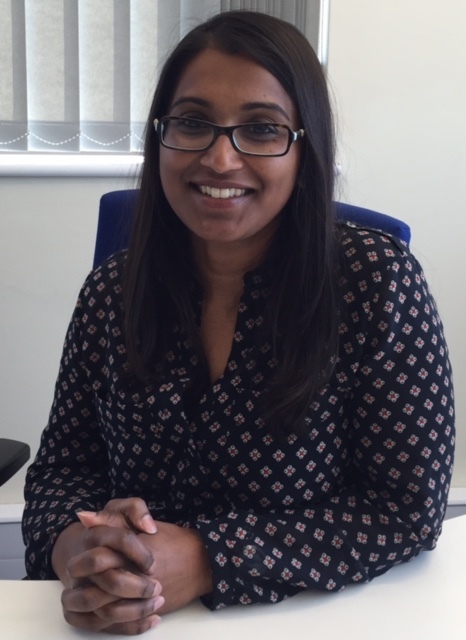 Having worked in accountancy since 1999, 'AJ' has an in-depth understanding of her profession and, in particular, dealing with SMEs. Alex worked as a management accountant before changing career and becoming a financial adviser in 2001. Joining a well-known high-street bank, Alex initially focused on a personal-client portfolio before moving to the commercial sector. Here he developed and managed a client portfolio of companies with a turnover of up to £30m, providing advice to both the company and, on a personal basis, to their directors and their shareholders. Alex's principal area of expertise was providing business loan protection, key-person protection, investments and general insurance, to corporate clients. Alex joined One Financial Solutions as an Executive Business Development Manager as he believes that the breadth of experience within the company's talent pool coupled with its independence, makes it an ideal place from which his clients can benefit from an enhanced proposition through one of our experienced advisers. Alex is a member of the Chartered Insurance Institute (CII). 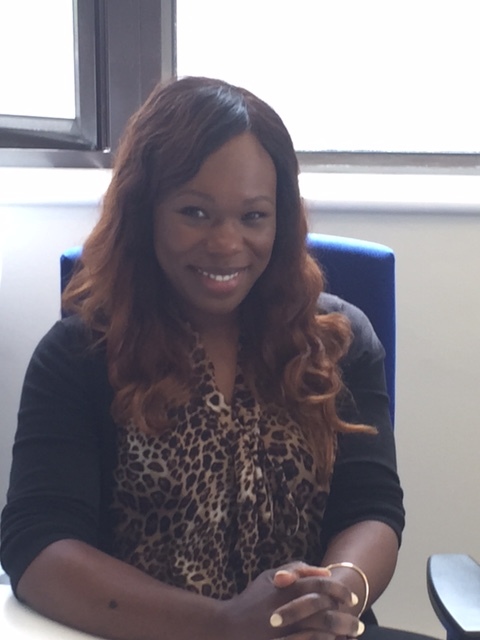 Thandi has worked with a number of high-street lenders since 2002 performing a variety of roles including mortgage manager and branch manager. Her principal roles are to ensure One Financial Solutions' team of advisers receive the support they need to deliver a superior service to the firm's clients and that the company runs smoothly. Her experience of retail banking makes her a knowledgeable first point of contact for any client, either new or existing. Thandi believes that it's essential for clients to seek and receive quality advice that's individually tailored to their own unique needs before making key financial decisions. As part of our administrative team, Bethanie provides support for the advisers, particularly on the investment side of the business. With a background and diploma in business administration and experience within the financial services industry, Bethanie’s personable outlook means that clients can rest assured that they have someone knowledgeable and trustworthy to help them should their personal adviser not be available. 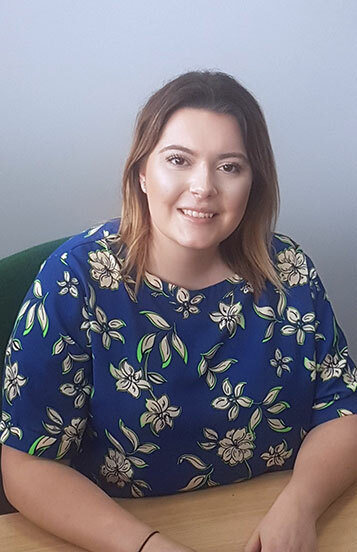 Bethanie joined One Financial Solutions in February 2019. She has passed the CII’s LP2 exam (Financial Services, Products and Solutions) and is studying for unit R01 (Financial Services, Regulation and Ethics) as a prelude to sitting R06, the final unit in the CII’s diploma in Financial Planning Practice.